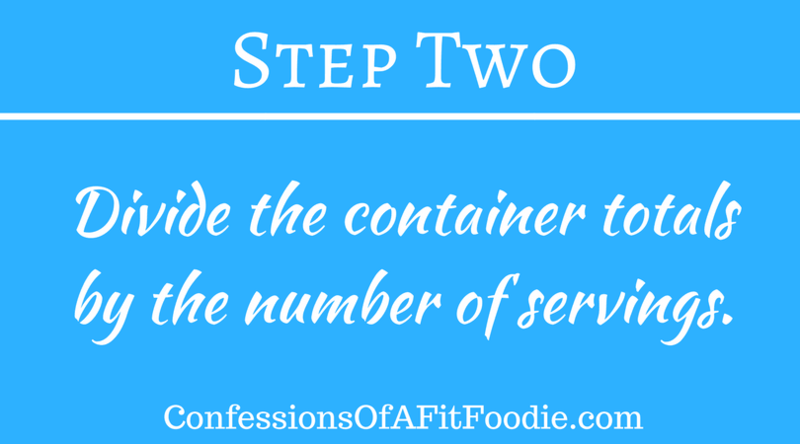 Want to learn how to calculate container counts for the 21 Day Fix for your favorite recipes? I’ll show you how easy it really is! 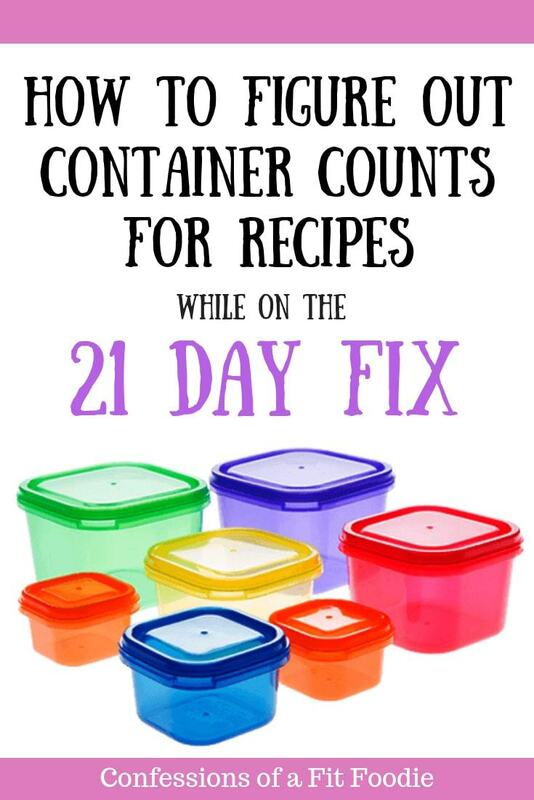 How do I figure out 21 Day Fix container counts for a non-Fixed recipe? Guys, I get this question all the time, so if you ever wondered how to calculate containers for a recipe, especially when cooking a soup, casserole, or a chili where different food groups are mixed together, you are not alone! In fact, this question gets asked ALL THE TIME in our 21 Day Fix Facebook Community. And while we would love to help you all, calculating containers all day keeps us from doing what we LOVE most – creating our OWN Fix Approved recipes and sharing them with you all. 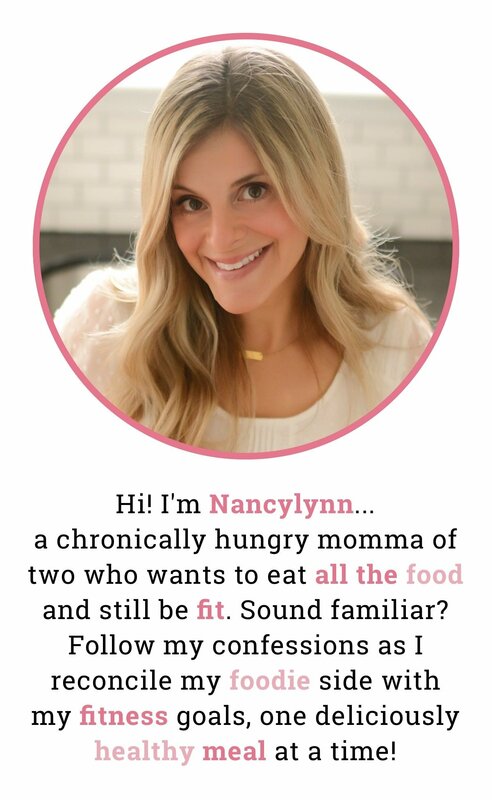 Now if you follow my blog, you know I have 21 Day Fix Containers in all my recipe cards, and in the little heart icons at the top of my posts! But if you want to do this work yourself, how do you go about it? The good news, it’s really a simple process – it just takes two steps! 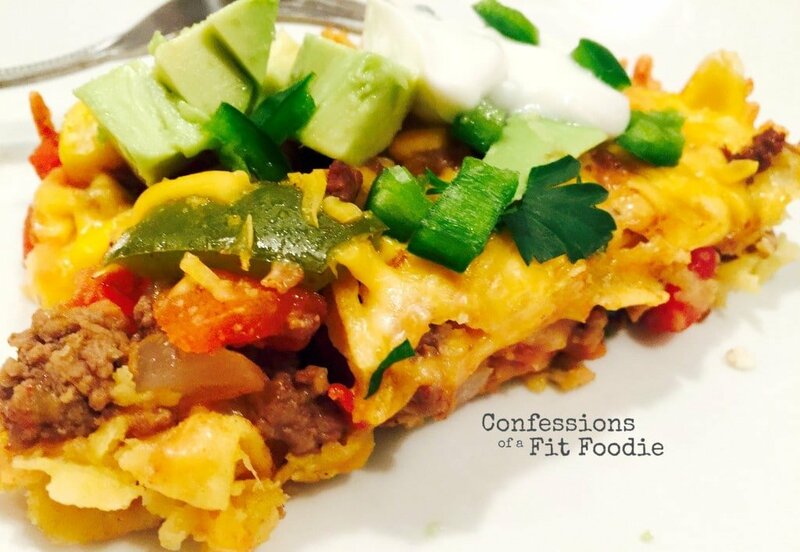 21 Day Fix Mexican Lasagna –this recipe is one of our favorite casseroles with tortillas, veggies, cheese, and meat all mixed together. 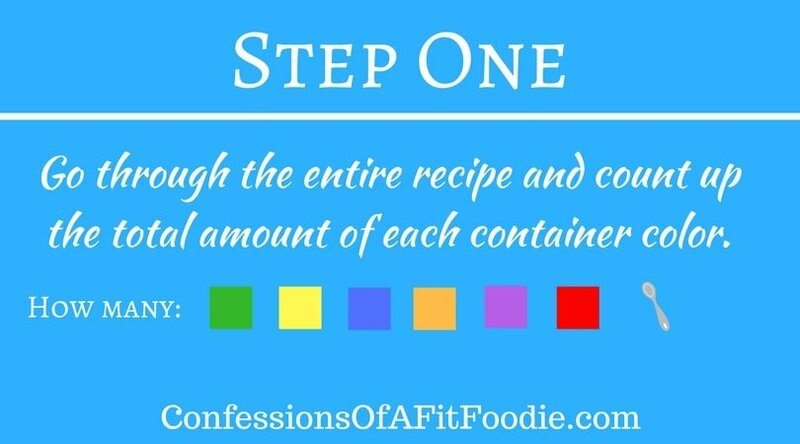 Now watch how I count up the total amount of each container in the recipe. 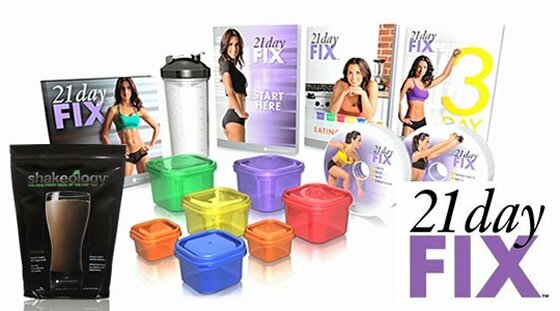 Tip – It helps to have this 21 Day Fix Container Sizes document with you if you are new to the fix! Now we are ready to move on to step two! 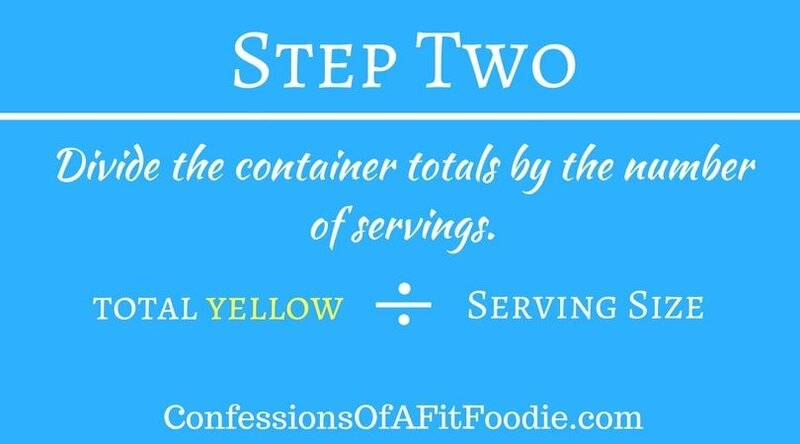 After you know the totals for each color, you can figure out the container counts by dividing the container totals by the number of servings. That means, for this recipe, each 1 ¼ cup serving would be 1 green, 2/3 red, 1 yellow, and 1 blue! How do I figure out the number of servings in a recipe? This is a great question! If you are cooking a recipe you found online or in a cookbook, chances are the number of servings and serving size is listed in the recipe. 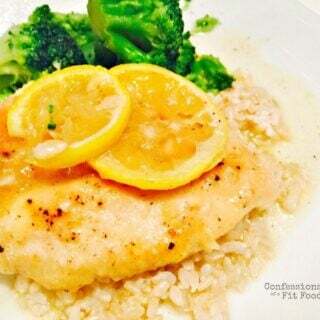 If not, you need to determine what a good, FIX approved portion size would be! I usually start by dividing a recipe by 4 serving and I see how the containers shake out. If I am using too many containers for one meal, I try dividing the recipe by 6 to see if that’s better. 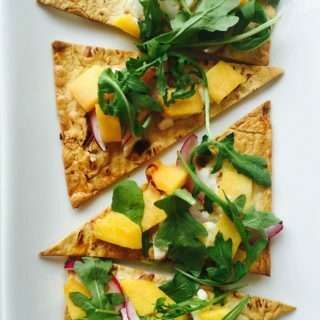 How do I know if the ingredients in my recipe are FIX approved? Another great question! 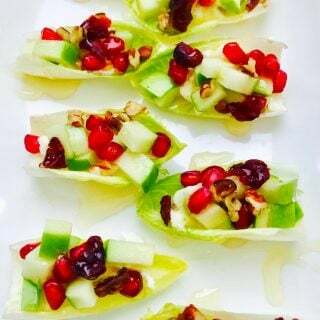 Always consult your Food list; if you need an updated list, this one from my Crazy Good Life is really helpful: 21 Day Fix Updated Food List. 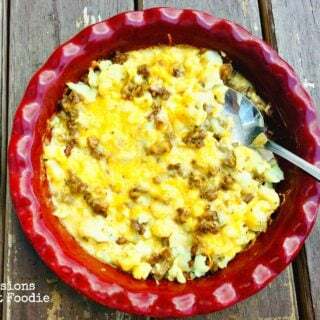 If I see a 21 Day Fix Recipe on Pinterest, how do I know if the containers are correct? Well, you don’t…so it is ALWAYS good to double check your container counts. I double and triple check my container counts BEFORE posting any recipes, but mistakes can still happen. And I have seen a TON of recipes on Pinterest and even in Fixate that have incorrect container counts. Knowing where your container counts are coming from and double checking them yourself is always a good idea, especially if you are getting this info from a source you aren’t familiar with! Don’t compromise your results! 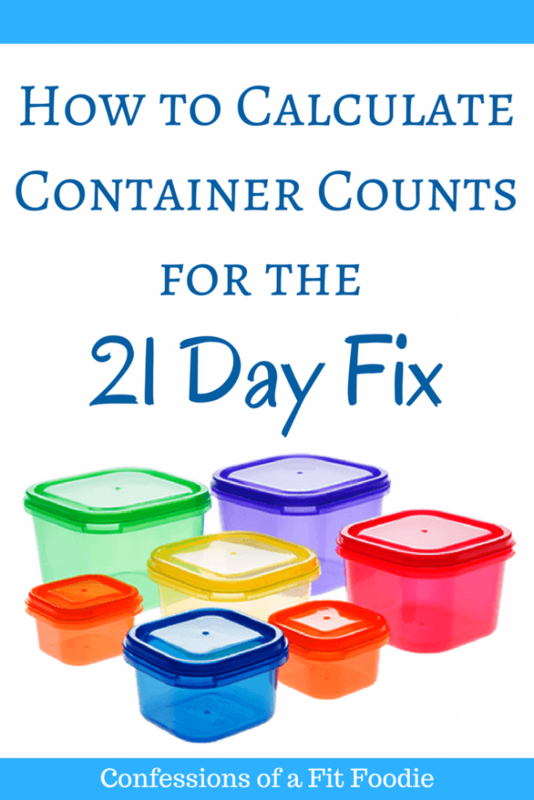 Still confused by Calculating 21 Day Fix Containers? Here are some other posts that might help you out! If you have any questions, leave them in the comments and I’d be happy to answer them for you! OMG my mind is blown! Thank you so much!! I don’t get how 4 divided by 6 is 2/3 a cup? was never good at math. 4/6=0.6666 (this goes on infinitely).